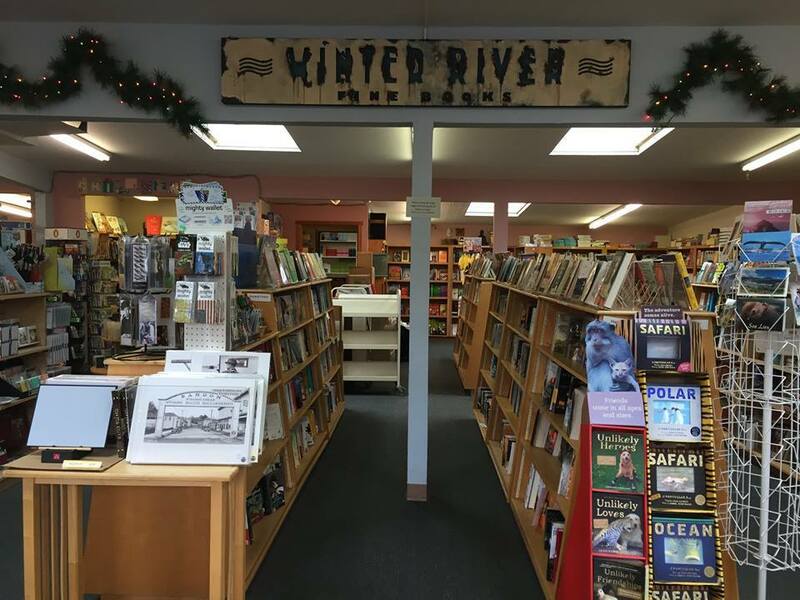 Winter River Books will be offering wine sampling for this Friday’s Alive Five in Old Town Bandon from 5 to 7:30. They are well stocked with many new items to kick off your summer fun! 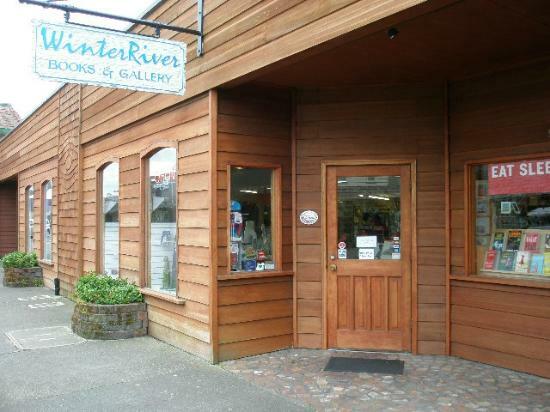 Join us in Old Town Bandon Friday evening.